When you want peace of mind, you come to Nalley Valley Self Storage. 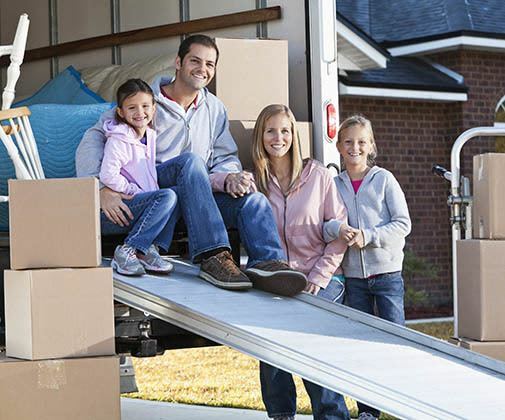 From packing and moving supplies to moving truck rentals in Tacoma, we’ve got you covered. Contact our professional management team today to make a reservation. You tell us how much you have to move and we’ll tell you what size truck you need. We will be happy to assist you in any way that we can. Heaviest Items go in First – Secure these items near the cab and do not stack appliances on top of one another. Line the Longest Items Along the Walls – Make the most of your space by lining mattresses, couches and box springs along the side walls of the truck. Fill in the Blanks – Once all of the boxes have been loaded, fill in the extra space with smaller, lighter items. If something is valuable to you, keep it with you and not in the truck.